Studies have shown that Asians are at higher risk of developing type 2 diabetes, when compared with people from European background. Though not every person of Asian origin may be obese and have a lower BMI, they are more likely to have less muscles and more abdominal fat, which increases insulin resistance. However the key reasons leading to Type 2 diabetes is often lack of exercise, poor diet and being overweight. This week is Type 2 Diabetes Prevention Week (1-7 April) when the NHS England Diabetes Programme aims to raise awareness of Type 2 diabetes. Each year, more and more people are being diagnosed with the disease, which can lead to stroke, blindness, heart disease, kidney failure, limb amputation and early death. NHS Diabetes Prevention Programme (NHS DPP) identifies those at high risk and refers them onto a behaviour change programme. The NHSDPP is a joint commitment from NHS England, Public Health England and DiabetesUK. New figures show that the 17,000 people who attended most of the healthy living sessions lost an average of 3.4kg, over one kilogram more than originally predicted and a total of 59,000kg. From July, online versions of the DPP, which involve wearable technologies and apps to help those at risk of Type 2 Diabetes, will be provided for patients who find it difficult to attend sessions because of work or family commitments. Several providers have been appointed to scale up and roll out the service, as set out in the NHS Long Term Plan. Duncan Selbie, chief executive at Public Health England told the newsweekly, “This is a great start, but with our increasingly sedentary lifestyles and 6 in 10 people overweight or obese the costs to the NHS are unsustainable. That is why we are doubling the size of the programme to help prevent more people from getting this deadly disease”. NHS Diabetes Prevention Programme (NHS DPP) available across Coventry & Warwickshire identifies those at high risk of developing Type 2 diabetes and refer them to a programme that incorporates nutritional advice, physical activity and behaviour change delivered in a fun and client-centred way by qualified Health & Wellbeing Coaches. Mohinder Chayra, 66, from Coventry was first referred to the 'NHS Healthier You: Diabetes Prevention Programme' (NDPP) in May 2018 by his GP at Kenyon Medical Centre. Mohinder had a HbA1c reading of 43, meaning he was pre-diabetic and at risk of developing Type 2 diabetes. 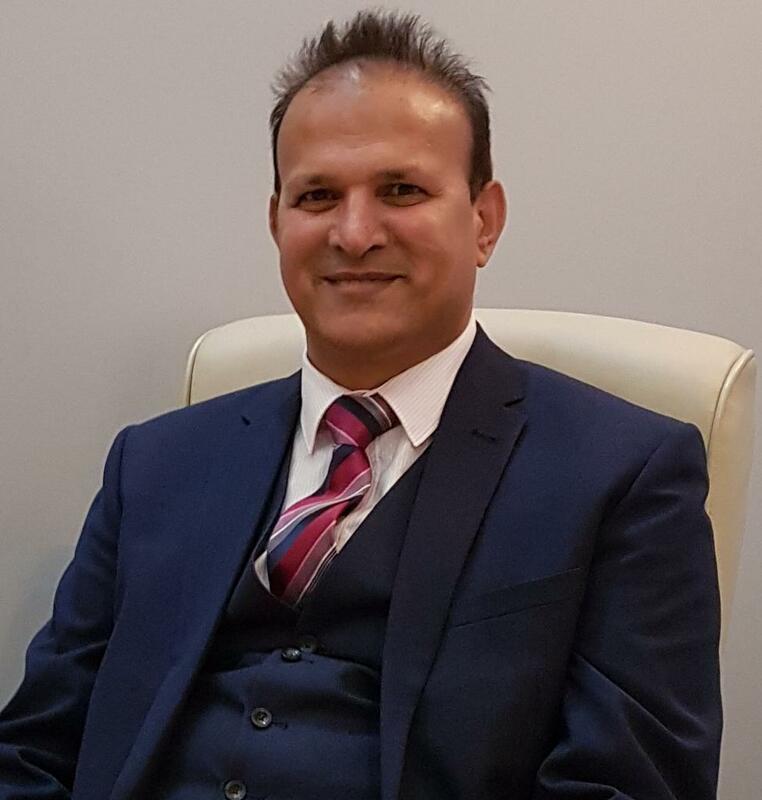 After attending his initial assessment at Forum Health Centre in Coventry, Mohinder was booked onto the group element of the NDPP at the AT7 Leisure Centre in Coventry. 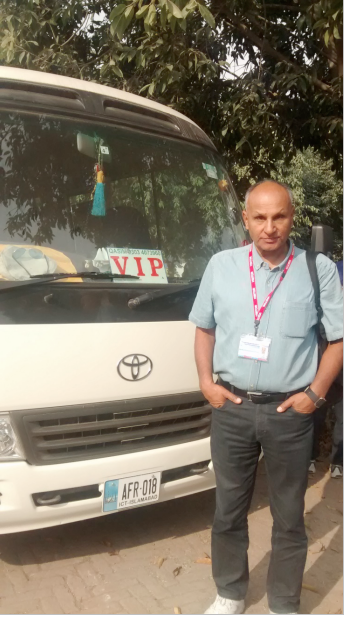 After completing the programme in March 2019, Mohinder says he will continue to maintain his new healthy eating habits, his new daily walking routine and swimming for 1 hour each day – things he never thought he would do in the past. Dr Manir Aslam, GP Partner at Broadway Health Centre, where doctors have partnered with Birmingham Community Healthcare Trust to deliver a virtual clinic to patients with Type 2 diabetes, said, “We know that by working in partnership with local specialist health professionals to support our patients to develop a model which we call 'circle of care,' all working together makes the biggest difference. 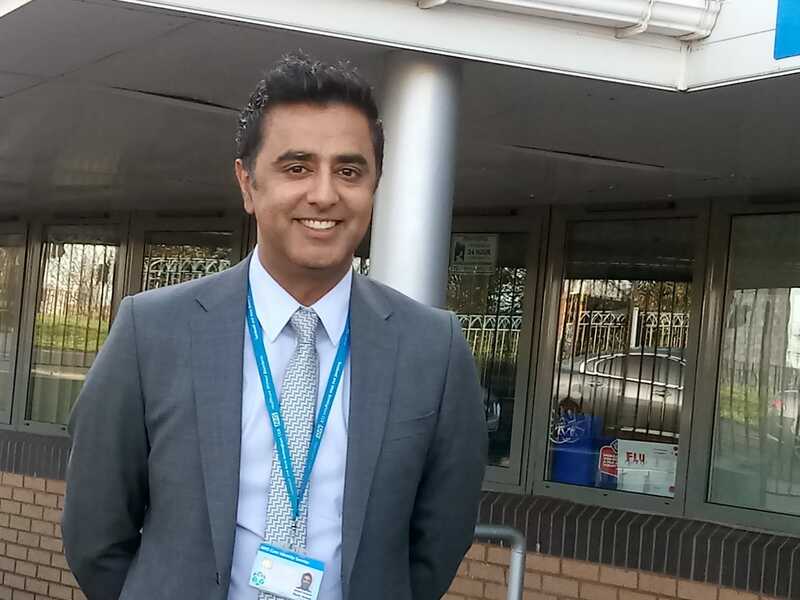 50 year old Mustafa Asim from Birmingham, was living with Type 2 diabetes for over 3 years before attending the virtual clinic at Broadway Health Centre. Speaking to Asian Voice, at an interview, he told us how changed around his health, with simple alterations in diet and lifestyle. “Prior to attending the virtual clinic I always felt lethargic and lacked energy. They provided me with practical solutions about my diet and exercise. I visited other health professionals an orthoptist checked my eyesight, a dietitian checked my weight and gave me advice and information on weight management and a podiatrist who told me about how to look after my feet and ensure that I didn’t risk losing a limb as a result of my Type 2 diabetes. “I chose to change my diet and eat more healthily. I started to exercise and began walking 10,000 steps a day. Whilst on the phone, I stand up or walk rather than sit down. All these small changes have made a big difference. I stopped eating fried, fast food and drinking fizzy soft drinks. I added more fruit to my diet. As a result of all these small changes, I lost 10kg. I found it really easy to make the small changes and stick to them because it made me feel better. The best thing about this service is that I was able to avoid taking medication for my Type 2 diabetes. “The service helped me to realise that I had a choice to control my Type 2 diabetes with diet and lifestyle changes rather than taking medicine. “My advice to anyone in the same position or who is at risk of Type 2 diabetes is to work with the professionals. Type 2 diabetes can be avoided and reversed follow the advice of the health professionals and make changes as required."